Whether your journey takes you across the US or even just to your own backyard, a Renogy Solar Starter Kit is a perfect power solution. A Starter Kit can give you the freedom to travel further from the grid without having to worry about how you will recharge your most important small electronics. The Renogy 300W Monocrystalline Starter Kit is designed for customers new to solar, or those looking to expand on an existing power system. Start your solar adventure with the convenience and comfort of knowing that you can have power anywhere there is sunlight! Please Note: The number of panels you can add to your system depends on your current charge controller. With the Renogy Wanderer 30A PWM Charge Controller, you can expand your system up to a maximum of 400W. 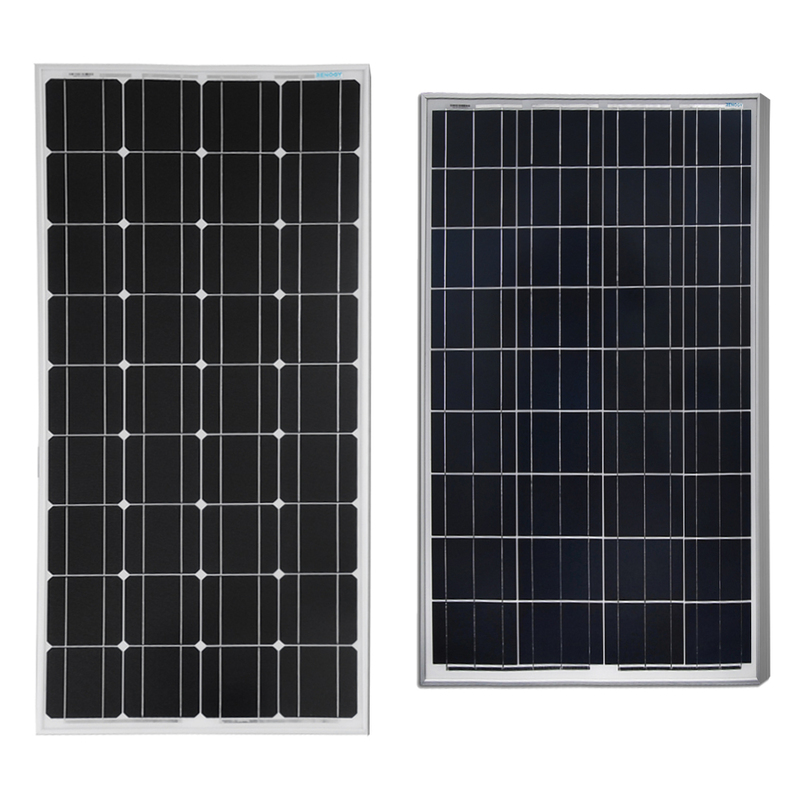 The Renogy 100W Monocrystalline/ Polycrystalline Expansion Kit is the perfect solution for future expansion. What king of Inverter would you recommend for this kit? Feel free to email us at support@solartechdirect.com if you have specific questions or needs. Thank you.